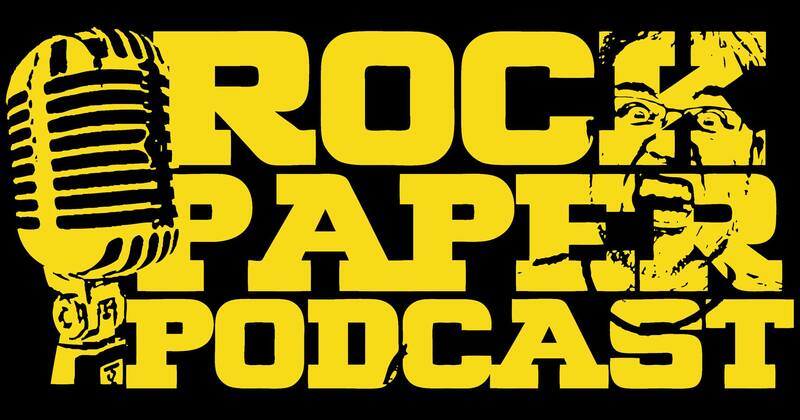 This week on the Rock, Paper, Podcast with Chris and Shane, we had the pleasure of sitting down with musician Paul Niehaus. On the show Paul discusses playing with Letter to Memphis, his extensive study of music, and learning how to record and produce out of the studio he has in his home. You can catch Paul playing with a variety of other musicians around St. Louis including Everett Dean, Denney Renner, the Johnny Cash tribute band called One More Round: A Tribute To Johnny Cash, and Miss Jubilee, as well as with Letter to Memphis on March 20th at Schlafly Tap Room in St. Louis.